A two-car crash on Andrew Johnson Highway Thursday morning caused several injuries and led to traffic delays in the area. The crash occurred around 8:15 a.m. at Lusk Road. Both lanes were closed for a time. 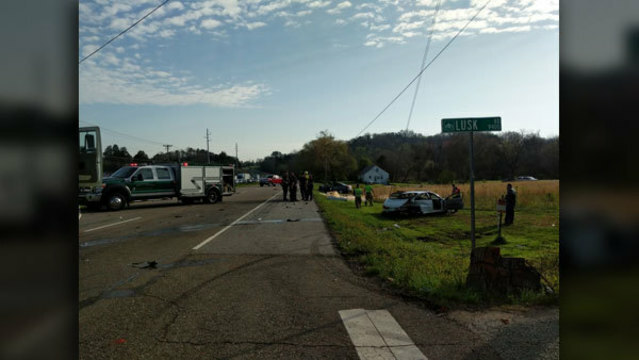 Knox County Sheriff's deputies said two passengers, including a juvenile, in one of the cars suffered injuries and were sent to the hospital. The driver of the other car was not hospitalized. © 1998 - 2019 WATE.com | Nexstar Broadcasting, Inc. | All Rights Reserved.